Looking back, it’s pretty easy indeed (at least, a basic melt and pour soap like this one). The worst part is making a mess when you overflow the mold, but sighted people sometimes do that too. I’m totally blown away. My mom died in January. As well as being my best friend she could do amd well make any thing. She could sew, quilt, paint watercolor, she got her pilot license to fly an airplane, bake, cook. You get the idea. Me? I can’t even darn a sock and I can cook scrambled eggs. I would love to learn to do something like this but would have no idea where to buy any of the ingredients? You can do this! 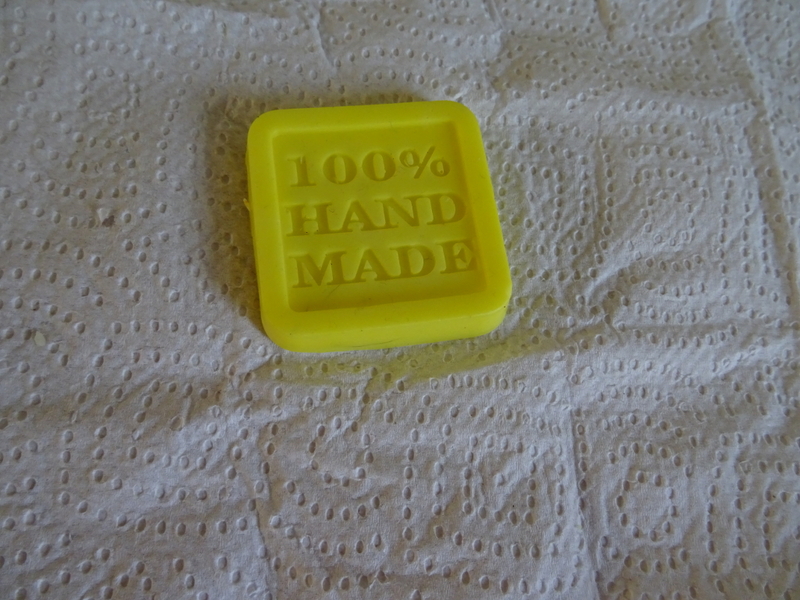 There’s lots of soap making groups on Facebook that will help you learn. I didn’t know I could do this until I tried. As for where to buy the ingredients, I’m not sure where in the world you are (which country), but maybe do a Google search for soaping supplies. I’m so sorry for your loss. This must be hard to deal with.